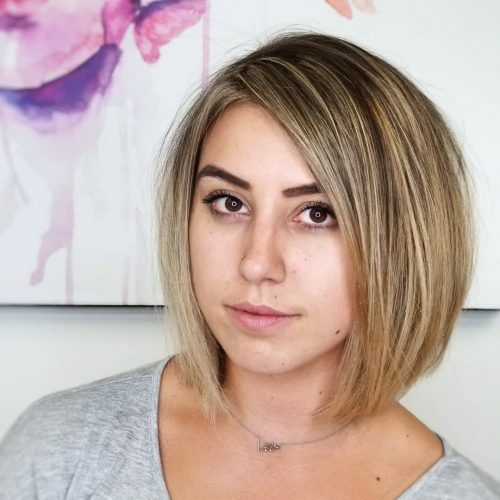 Trending styles, top picks, and hairstyle ideas. 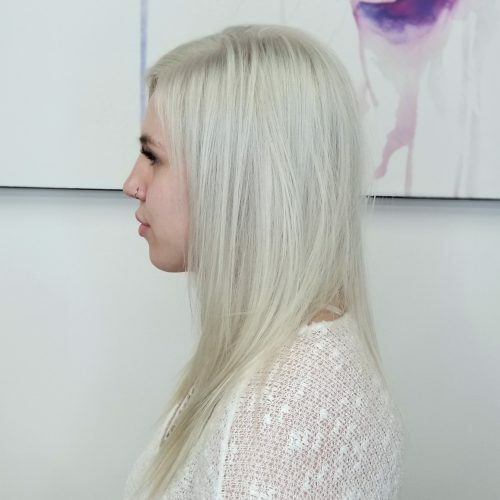 Book your appointment with us online by clicking the button below! 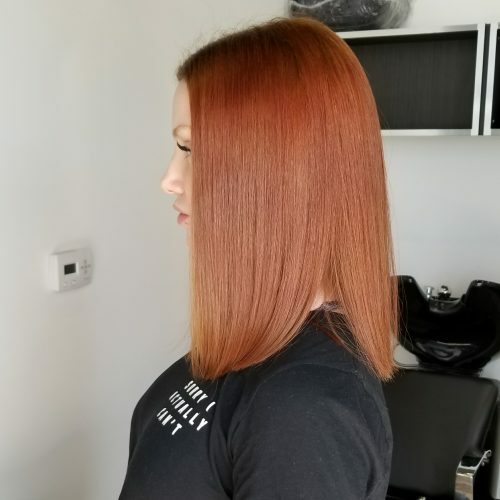 Such a beautiful shade of red for a textured bob. 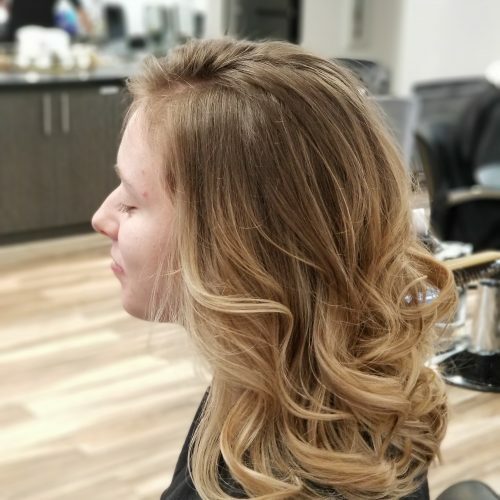 A long, beautiful balayage to show off those blonde locks! 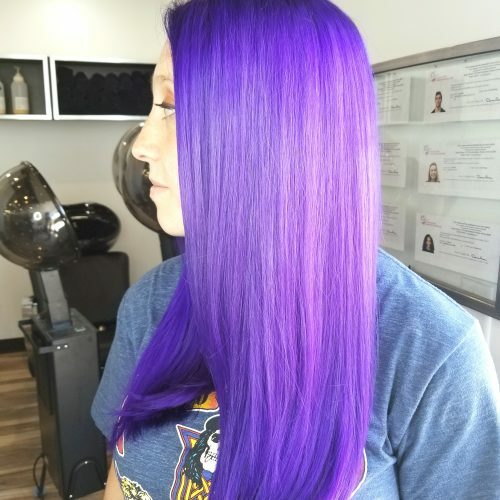 A gorgeous bright violet for Summer! 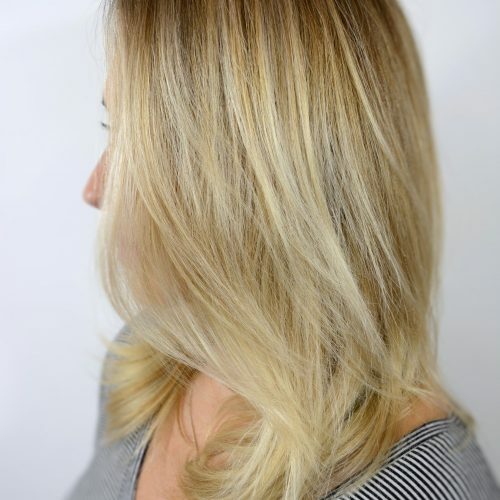 Stunning highlights to create dimension to this great cut. 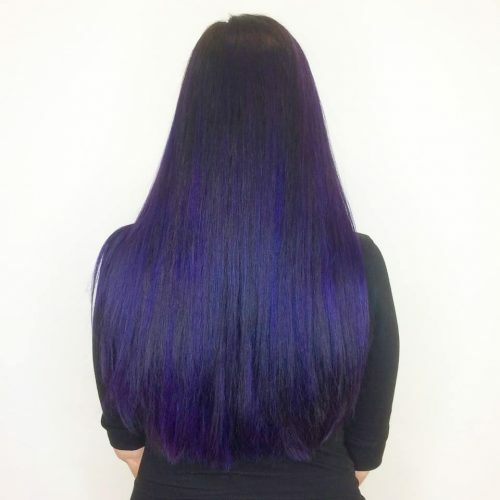 A captivating blue-violet on stunning long, dark hair. 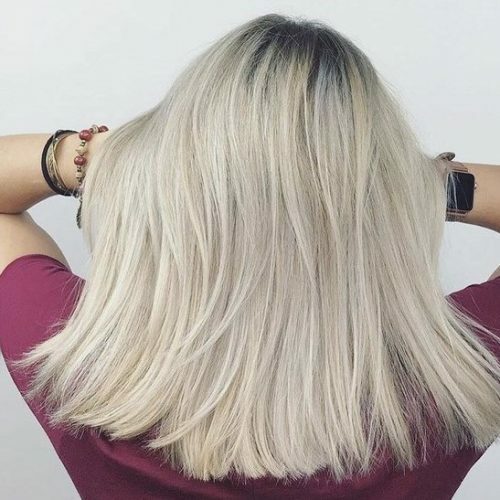 The most popular look of 2018, and still a huge hit! 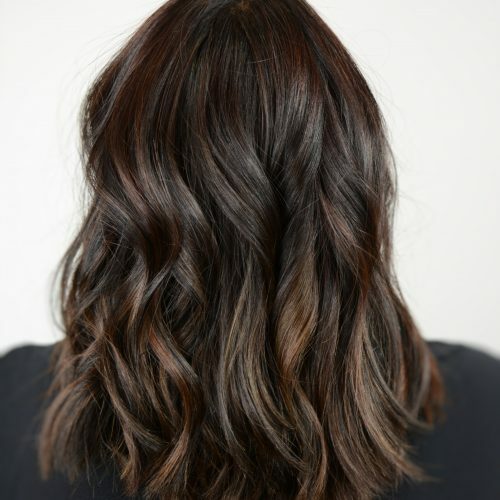 Bright, ashy, and all the rage. 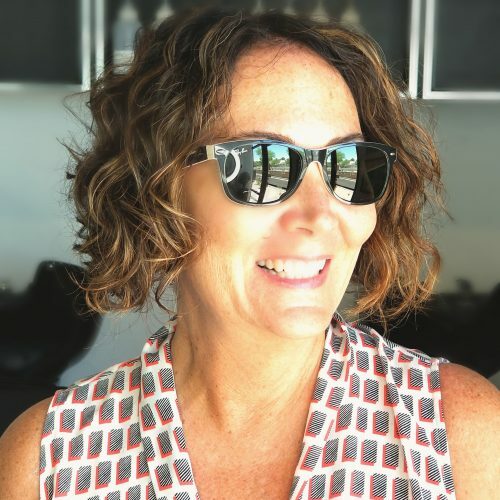 A stunning, sleak cut on gorgeous red hair. 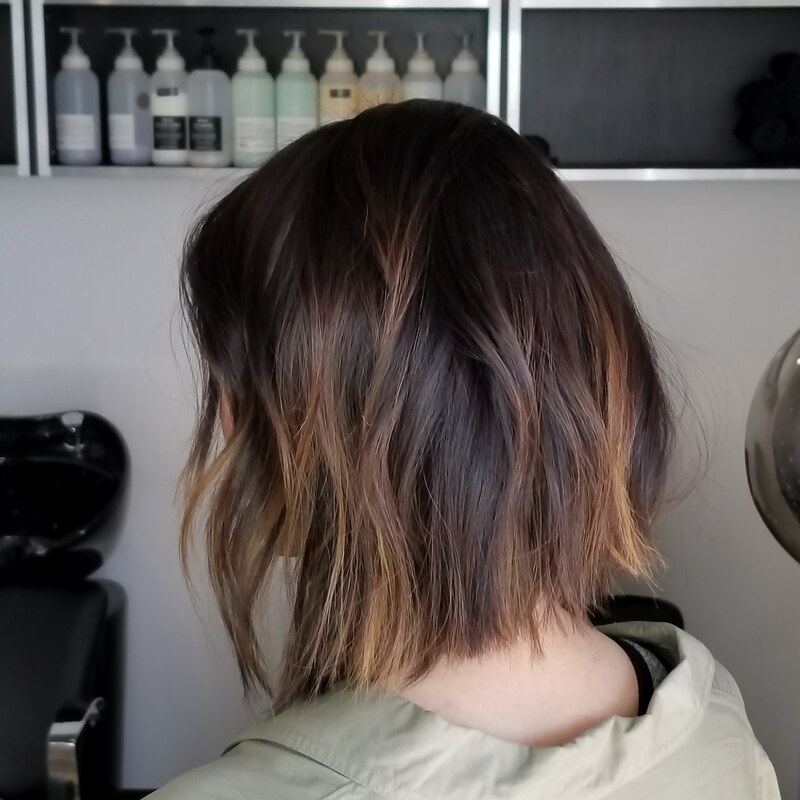 A long, layered cut with gorgeous deep reds to add just the right amount of color to your style. 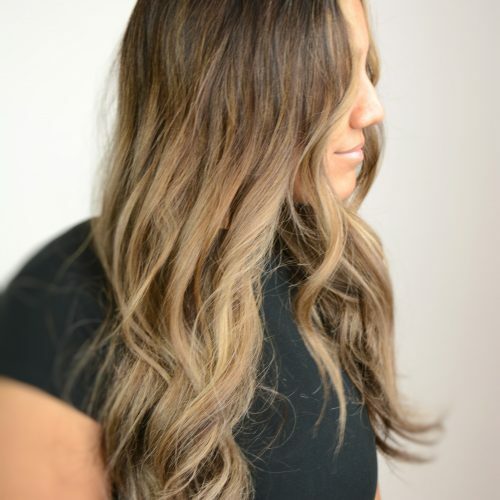 Deeps browns to creamy blondes; this look has it all. 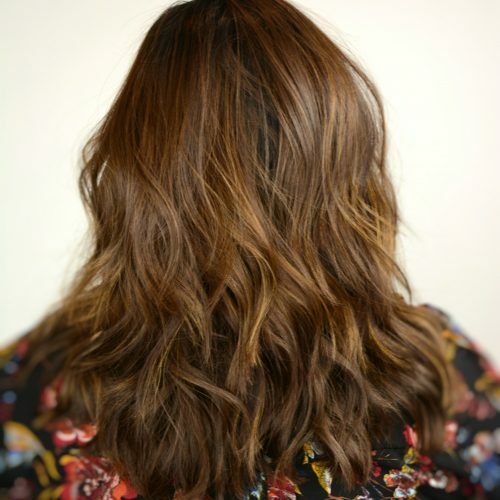 We LOVE some caramel brown tones. 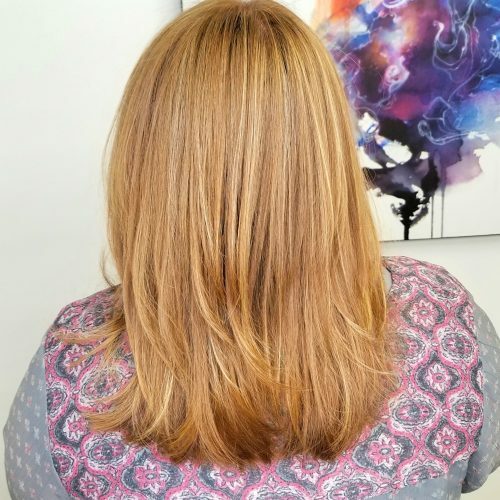 A magnificently textured cut with some beautiful blonde highlights! 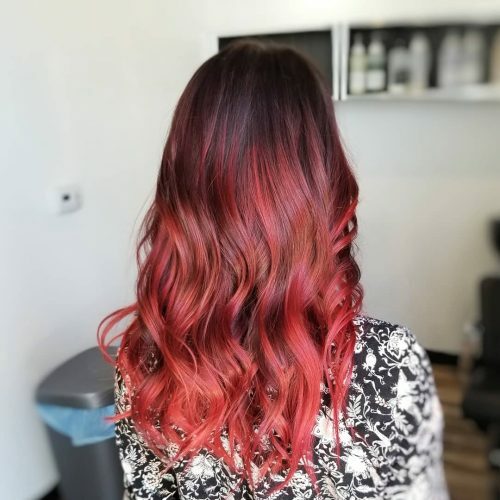 A bright, fiery red on lovely long hair. 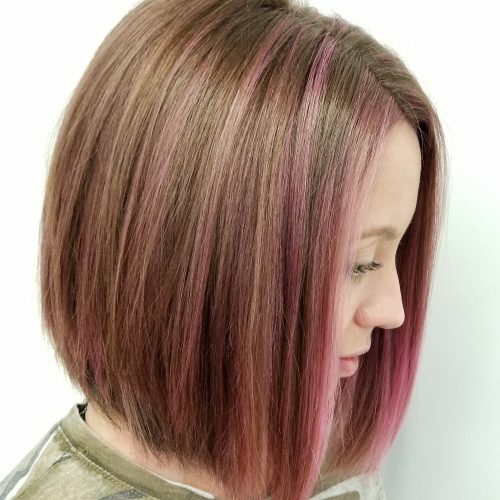 Pretty in pink with pastel highlights! 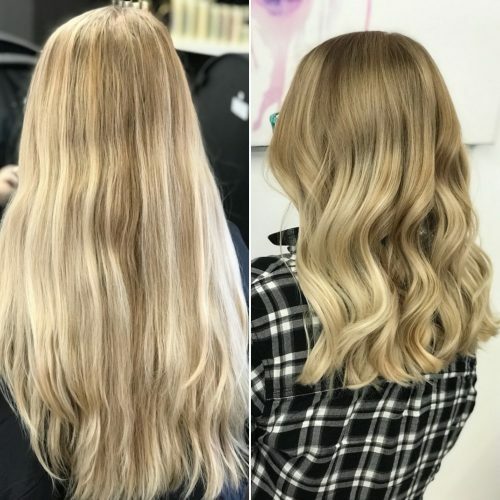 Before and After on a lovely, healthy trim and some loose curls for added sophistication. 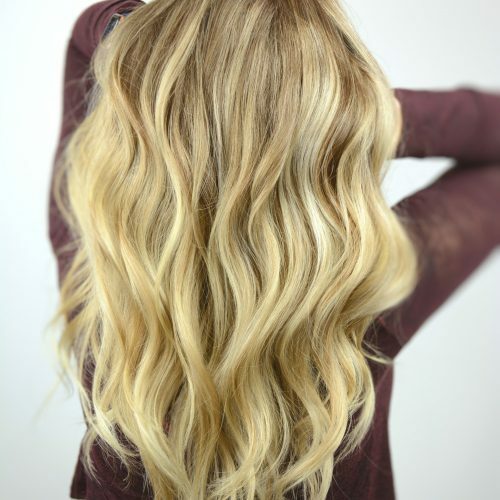 A fun, effortless style that's perfect for long hair! 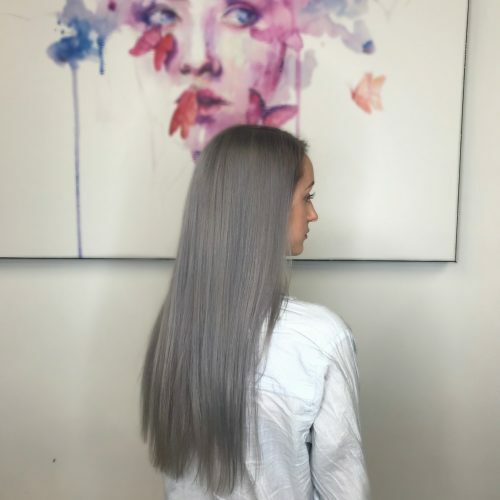 That gorgeous grey look that's the talk of the town on lovely long hair! 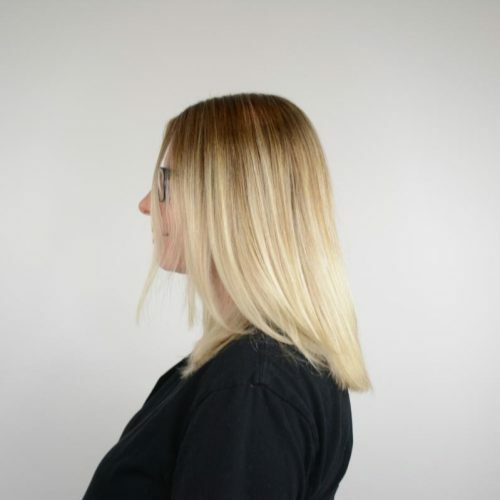 A bouncy, elegant style to accent that gorgeous blonde balayage! 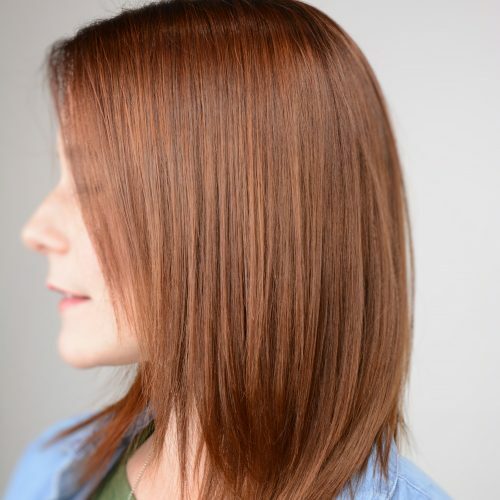 Gorgeous natural red and sophisticated cut. 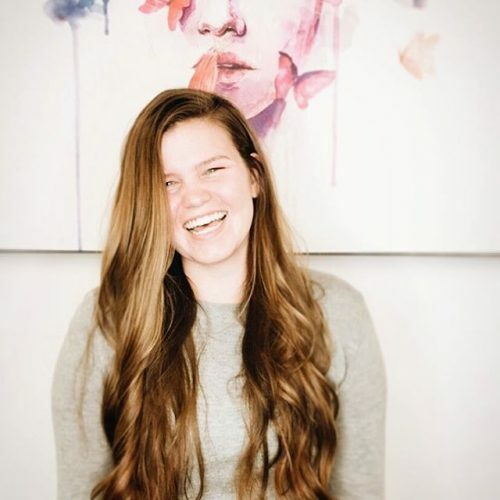 Need some dimension? 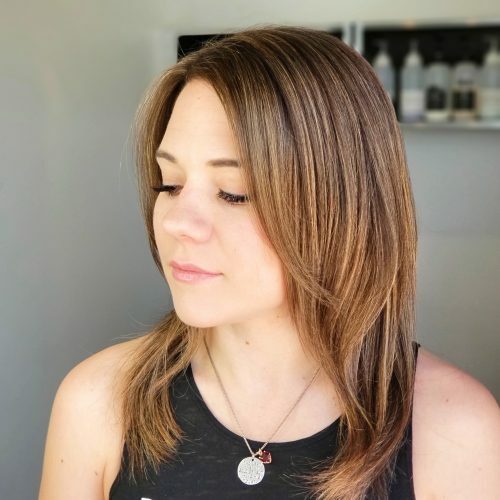 Highlights like these are a great way to change up your look without going out of your comfort zone.